A few decades ago, India seemed poised to become a major player in the global economy. Today, a number of serious problems hold the country back. 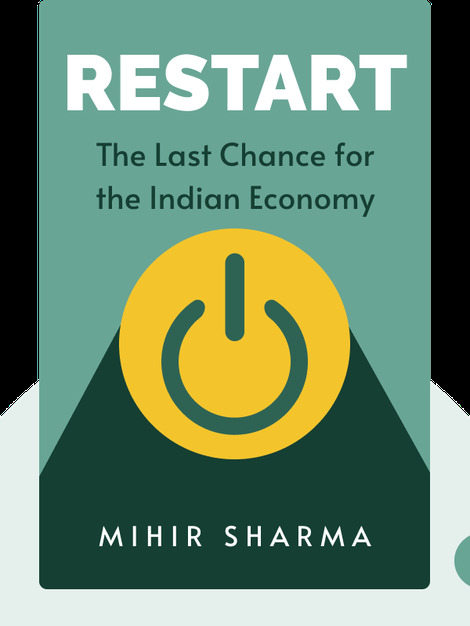 Restart (2015) explains what caused India’s decline and offers insights about what could be done to fix it. 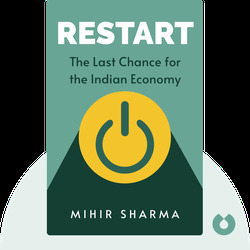 Mihir Sharma is a Harvard-educated economist who started his career as a journalist for the Indian Express. He serves as the Opinion Editor for the Indian broadsheet Business Standard.